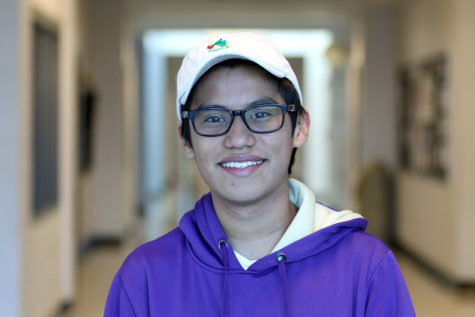 Oziel Valdez is a sophomore at Harrisonburg High School. He is a feature editor and this is his second year in Newsstreak. Oziel is the Special Events Coordinator for the STEM Academy. Oziel enjoys performing and writing. He was previously in the ensemble for the musical “Cinderella.” Oziel discovered new passions during his freshman year like Newsstreak and dancing. Oziel has expanded his dancing experience by taking outside classes at Dance and Company. Oziel passes time by playing with his seven-year-old nephew, who he finds an inspiration every day. Oziel’s goal for this year is to meet new people and push himself out of his comfort zone.